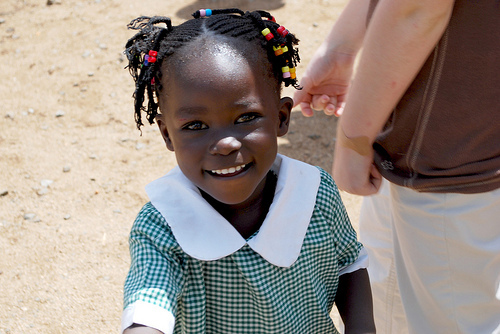 Raise Money for Compassion International Without Spending A Penny! MoneySavingMom, one of my top 2 favorite blogs EVER, is running a special for 2 days. If Crystal at Moneysavingmom gets enough people changing their homepage to Yahoo.com FOR ONLY 2 days (Today and Tomorrow), Yahoo will donate $10,000 to Compassion International! Just follow the link here to her post and then click on her link within and you will be set. Takes a few seconds! I have a read a lot about Compassion recently and they really are a great organization.